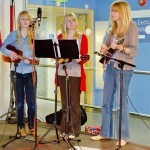 The Poole Ukelele Players (aka P’Uke) perform a cover version of Lenka’s ‘The Show’. They kindly joined us for a live session during our BIRSt Live show on Friday 24th June 2011. 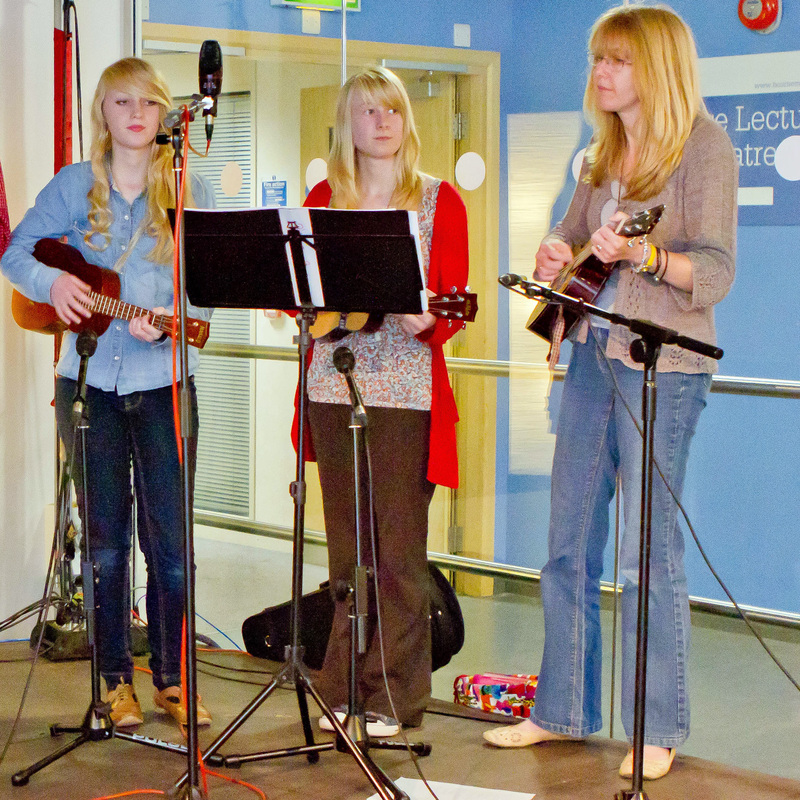 This is one of the four songs they performed in the stage area of the Media School foyer here at Bournemouth University. For more information about P’Uke, check out the Poole Ukulele Players website.